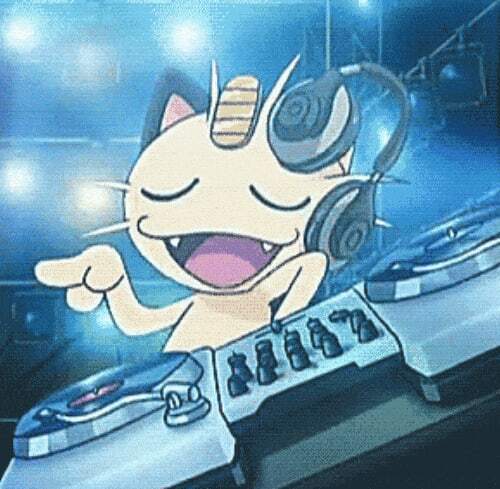 Pokemon GO is full of great sound clips, and Bombs Away has decided to use them to their fullest by creating a truly amazing remix. As you can see from the video, Bombs Away used sounds directly from the Pokemon GO app, as well as vocal clips, to create this musical masterpiece. This isn't the first piece of Pokemon inspired music, but it's taking off like Team Rocket on the Hypeddit charts. Taking the number one spot, the remix has been played 154K times (and counting) while the number two spot has only been played 19.9K times. That's quite the gap! It's not surprising, since tons of people love music, and Pokemon GO is so hot right now. Chiptunes and gaming samples are pretty popular in electronic music. When done right they sound amazing, and Bombs Away did a great job with their remix. There's just enough sampling that you know it's Pokemon without overdoing it. The rhythm is very upbeat and isn't too fast or too draggy. This would be a perfect song to throw onto a playlist while you're scoping out PokeStops or collecting your 200th Pidgey. You can listen to the full remix below, or download for free from Hypeddit! 'Mega Man' and 'Mega Man X' Anniversaries Today! 10 Video Game Characters We'd Sleep With!